City Mattress – Latex Mattress Store Boca Raton FL. City Mattress is a great mattress retail store that offers a huge variety of bedroom products. In fact, City Mattress has more than 20 retail stores scattered all around New York and Florida. One of them is located in Boca Raton, Florida. City Mattress is a mattress retail store offering different mattress brands and their products. On top of it, City Mattress has its own mattress manufacturing called PranaSleep. PranaSleep was successfully launched in 2014 and today is known as one of the most successful mattress brands sold at City Mattress. The headquarters of City Mattress is based in Bonita Springs. The Schiller's family have opened a modern facility where they operate as a business. Managing PranaSleep includes taking care of the mattress design, manufacturing and testing the products. Using state of the art machinery and massive industrial quilting machines. PranaSleep mattresses are still mostly built by hand. According to Schiller's, they want to keep the mattress production in-house, and keep a high quality control. City Mattress has a huge focus on their customers and their needs. 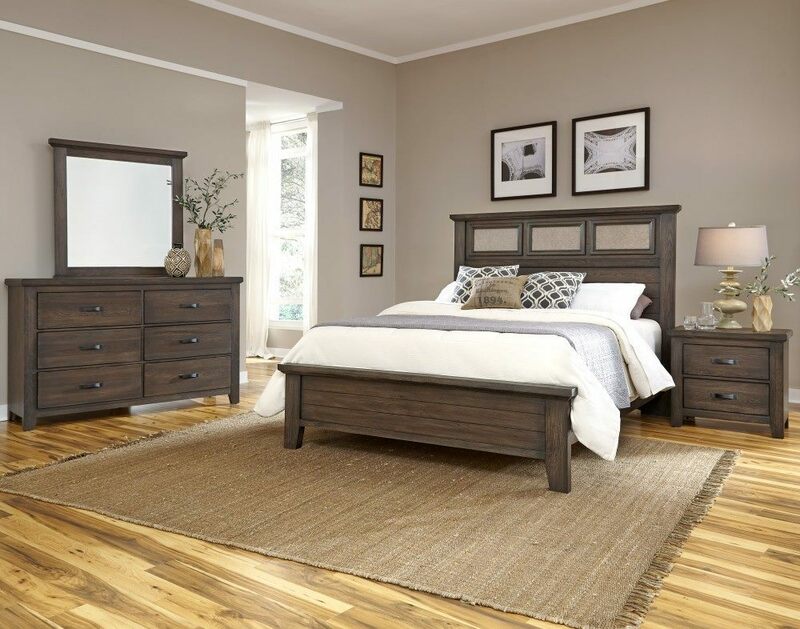 In fact, they offer a great variety of furniture pieces for your bedroom. 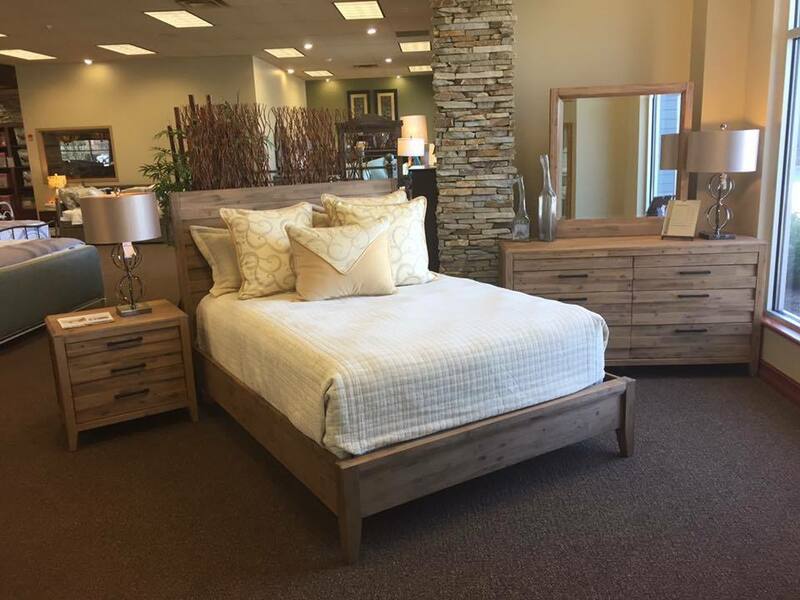 You can find everything from bed frames, sleeper sofas, bedroom furniture, adjustable beds, latex mattresses and other bedroom necessities. City Mattress therefore offers its customers long-lasting warranties and financing possibilities. The company continues to serve its customers ongoing promotions, sales and other possibilities in customers favour. In fact, the latex mattresses produced by PranaSleep are with Vita Talalay inside. Vita Talalay produces 100% natural latex material for your comfort and health. Also, Vita Talalay offers a wide range of latex mattresses and other bedding accessories. Other beddings accessories include latex mattress toppers and latex pillows. Vita Talalay natural latex mattresses are perfect if you are looking for a high quality, durable and comfortable mattress.